Available in 5 lb, 25 lb, 38 lb package. 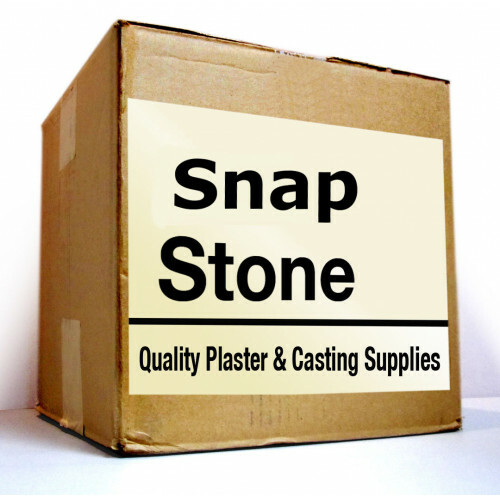 SNAP STONE is an exceptionally fast setting stone with an early high compressive strength, which allows separation of the cast from the impression in 5 minutes. 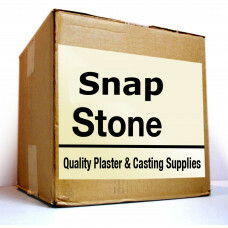 Because SNAP-STONE is fast setting, hand mixing is recommended. SNAP-STONE is compatible with all impression materials and its versatile, light pink color makes it suitable for many uses.